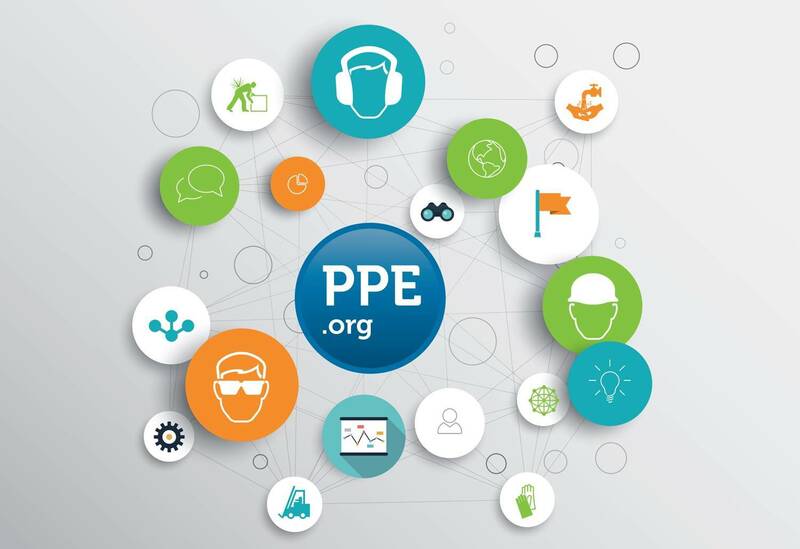 PPE Media LTD is in a unique position to help you increase your brand profile and to raise awareness of your PPE and Health & Safety offer on the social web in a very effective way. Why? We have years of experience in the safety sector and in the world of social media management. And we have a large social media network. Beautifully crafted micro-blog posts raise awareness and encourage engagement. We can align content to your marketing plan. The subject matter can be pre-agreed or matched to topical areas. We use the available images to give your messages the vital spark. We post directly onto your social media feeds. Hashtags drive engagement, so they’re in there too. We add others’ handles if appropriate to the content or target audience. Shortened links look best, so we do that too. The use of scheduling software means we can ensure the varied timings of posts. Don’t worry – we’ll set up your accounts if you haven’t got round to doing so yet! We increase the impact and reach of your messages. This means amplification of your posts’ exposure and reach. We know you like to expose yourself – social media sharing increases the impact and reach of your messages. Social media engagement strengthens links with current and future customers. Real engagement is about reaching out and communicating with people. We proactively engage with social media profiles in the safety and industrial sectors. Our constant monitoring of the social web means we don’t miss a thing. We can talk with you customers. We can talk with your suppliers. And, of course, we can talk with your prospects. Social media network building increases your social footprint and influence. We build high quality networks for you by working daily on follower management. Seeking out and connecting with your target audience is our life blood. You’ll see consistent growth in your networks. Overtaking your competition, you’ll be watching them in your rear-view mirror. Instant increase in the visibility of your offer on the web. PPE Media LTD is a popular destination for people looking for safety orientated information online. Effective use of images and links to capture traffic and send visitors to your site. Featured and highlighted posts above the fold provide excellent visibility. Our suppliers page is highly ranked in search engine results. It is popular page with visitors and positions are highly sought after in the safety industry. Only our social media management customers appear on our suppliers page. If you would like to utilise the experience and trusted reputation of PPE Media LTD to help you spread the word about your safety offer and brand on the social web, call James on 07815 580620 or email us at social@ppe.org.